Today we are reviewing the Extra Strength Topical Pain Spray from Apothecanna. What your getting here is a topical mist with infused pain relieving plant extracts such as arnica, peppermint, juniper and cannabis. 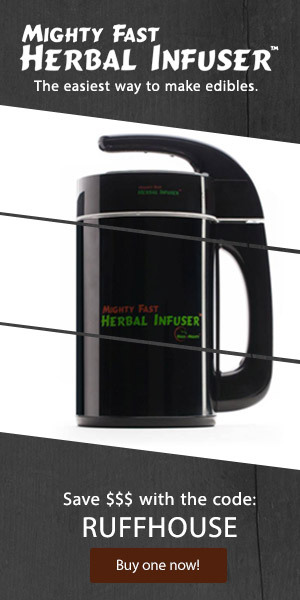 It’s a 2 Fluid Ounce(60 Milliliter) container with 50 milligrams of THC and 5 milligrams CBD in cannabis oils. This topical spray is not intented to ingest in any form, it is only intended to be use externally on the skin.